Howard Schneider, founding dean of Stony Brook University’s School of Journalism, will depart the role to focus on advancing News Literacy. 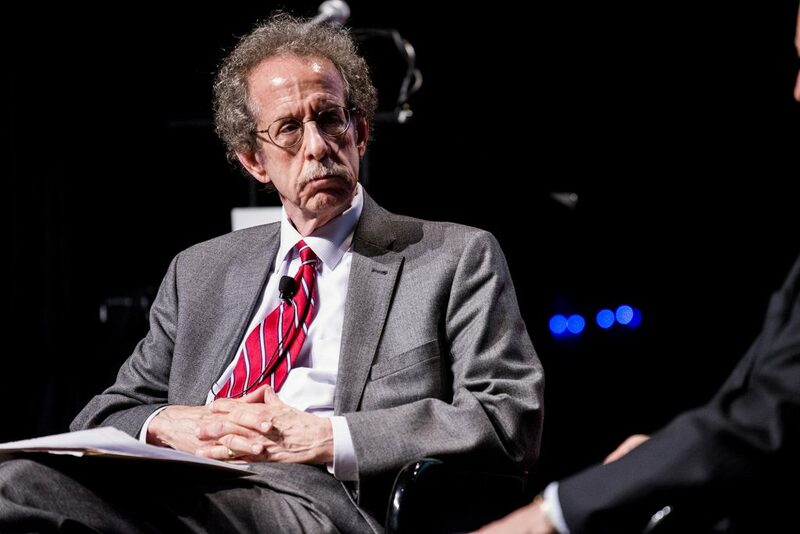 STONY BROOK, N.Y., December 13, 2018 – The Founding Dean of Stony Brook University’s School of Journalism, Howard Schneider, will depart his role at the start of 2019 to fully focus on bringing the school’s innovative News Literacy curriculum to public schools in New York and across the country. Schneider founded the Center for News Literacy at Stony Brook University in 2006 and serves as its Executive Director. The Center for News Literacy has developed a proven university-level curriculum over the past decade that arms students with the critical thinking skills necessary to judge the reliability of news reports and sources. This curriculum has been used to educate more than 17,000 undergraduates at several dozen U.S. universities and in 10 countries, and is now ready to be adapted and adopted by every classroom in America. Schneider’s immediate plans include building on the success of the existing pilot News Literacy programs at select high schools on Long Island and by working on a proposal to introduce the curriculum into three New York City middle schools in conjunction with the City University of New York School of Education. Several additional Long Island school districts have expressed interest in the initiative. Schneider also intends to expand the Center’s teacher training programs. Prior to founding the School of Journalism at Stony Brook, Schneider for more than 35 years was a reporter and editor at Newsday. For 18 of those years, he was managing editor and then editor. Under his tenure, the newspaper won eight Pulitzer Prizes. Schneider was the recipient in 2012 of the DeWitt Reddick Award for Public Communications and Journalism Education granted by the University of Texas. In 2003, he was the recipient of the Columbia Graduate School of Journalism Alumnus Award (M.S. ’67). He has been a member of the Pulitzer Prize judging panel three times. He earned his B.A. at Syracuse University in Journalism and Psychology (’66). Stony Brook University has named Dr. Laura Lindenfeld, the Executive Director of the Alan Alda Center for Communicating Science, as the journalism school’s Interim Dean to replace Schneider.